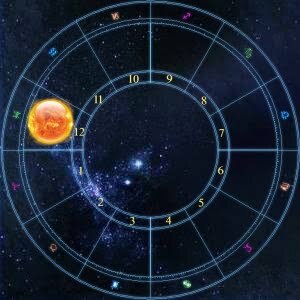 In astrology, you may often hear the term “house.” Nope, it has nothing to do with a home. These houses represent specific spaces in the celestial world. More accurately, they are a series of 12 divisions of the plane of the elliptic. 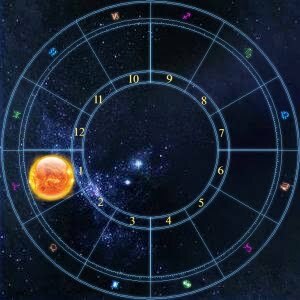 The 12 zodiac signs and planets move through all the houses during the course of a day. 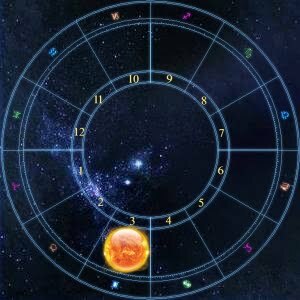 Each house has its own unique qualities, which is what affects the information in your daily horoscope! You identify strongly with the image you present to others.